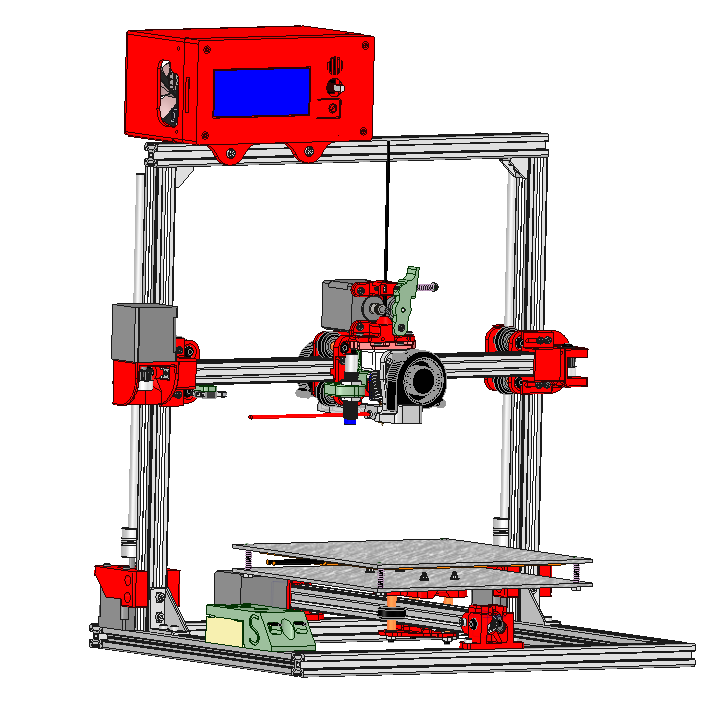 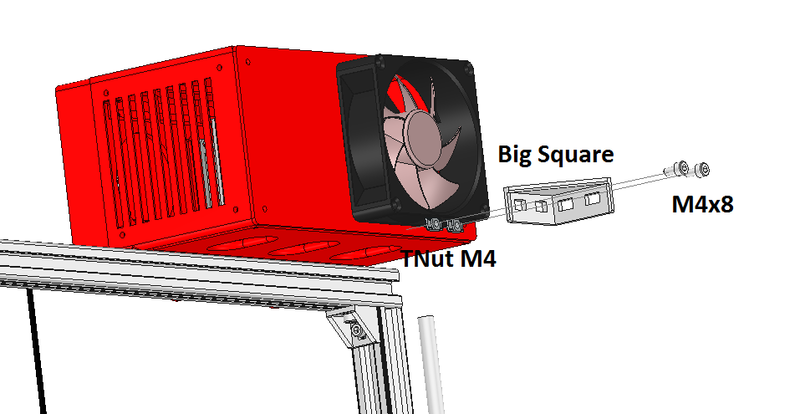 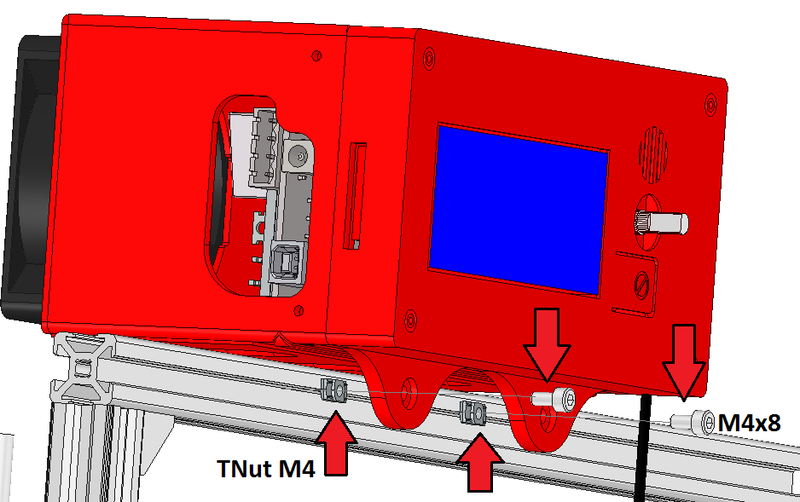 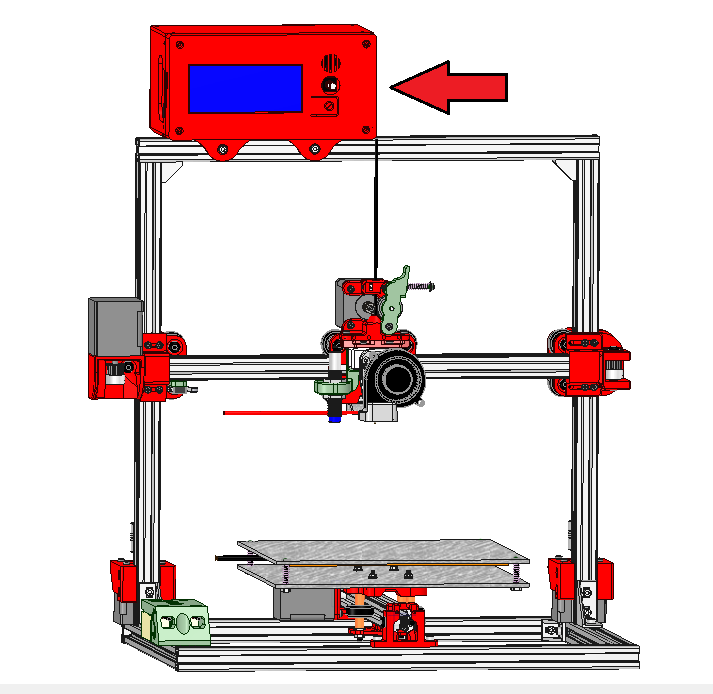 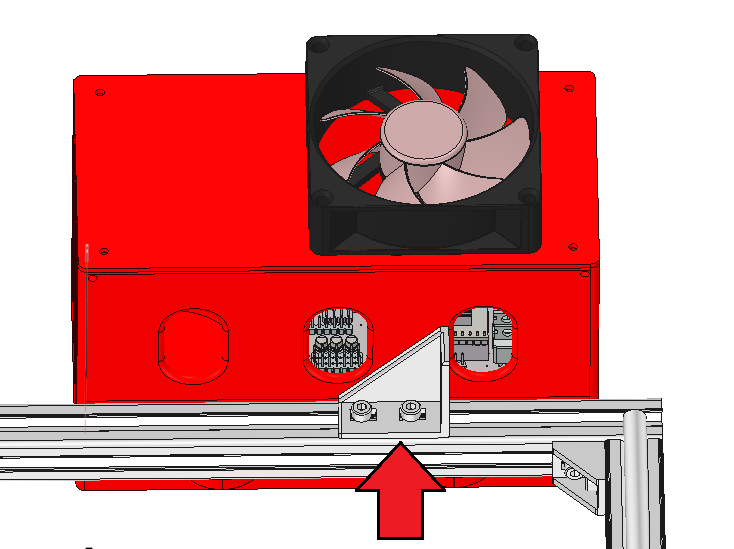 This page presents where to mount on the chassis the electronic box for Scalar S, L and XL premium. 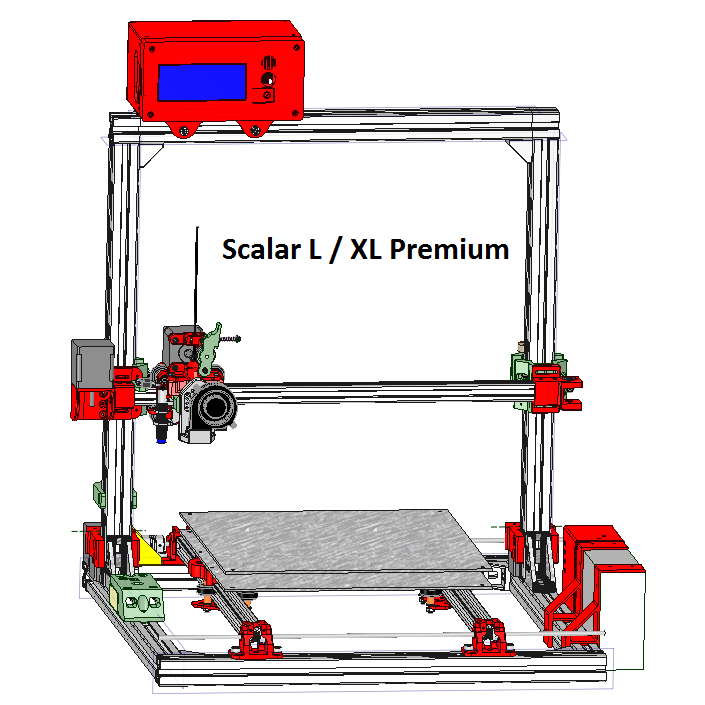 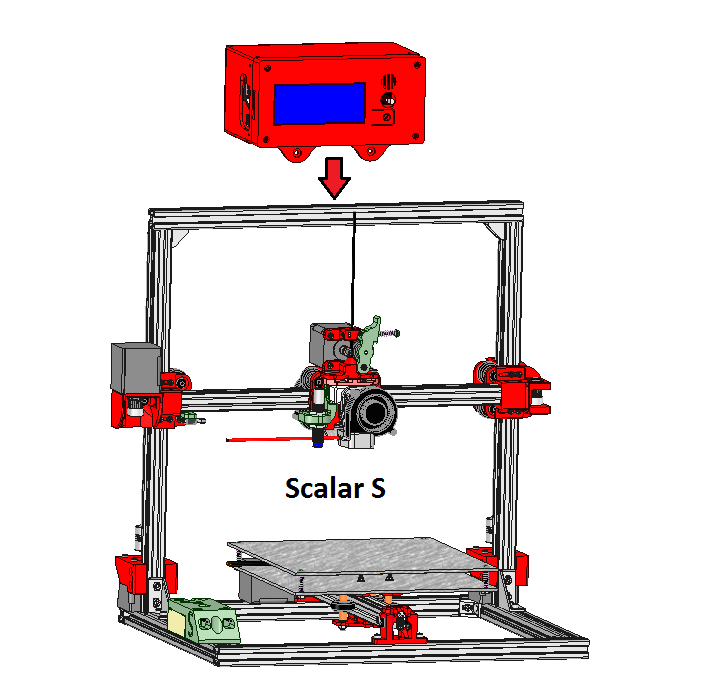 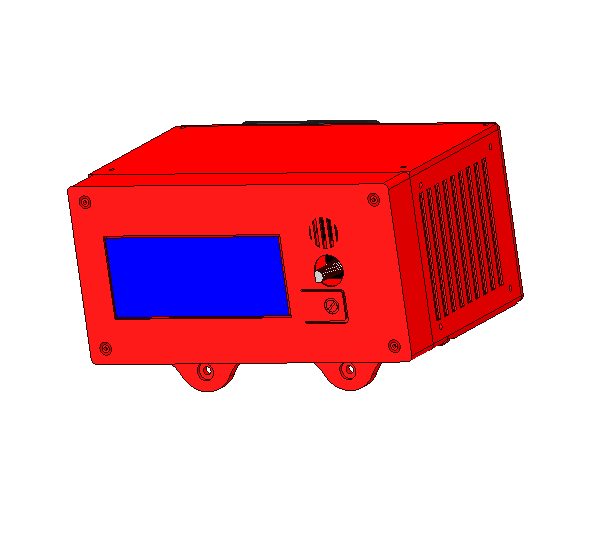 The electronic box slightly differ from Scalar S and Scalar L/XL premium. 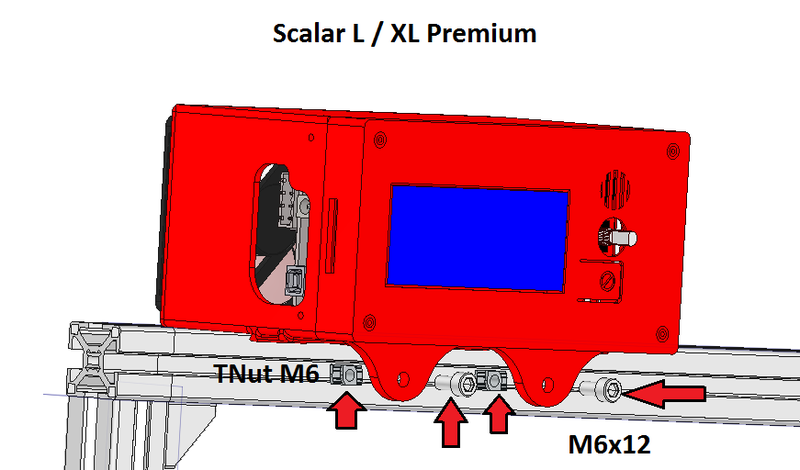 The general shape stay the same but as Scalar S is based on 2020 extrusion profiles and Scalar L and XL Premium are based on 3030 extrusion profiles.